Homemaker Highlights: Publix deal November 2013, coupon match ups. Publix deal November 2013, coupon match ups. On this deal I bought 20 cDoCampbell's homestyle soups (2.49 BOGO), 8 packs of Dial soap (2.19 BOGO) and 4 bottles of Welchs (3.19 BOGO). My total was a 1.19 after coupons. 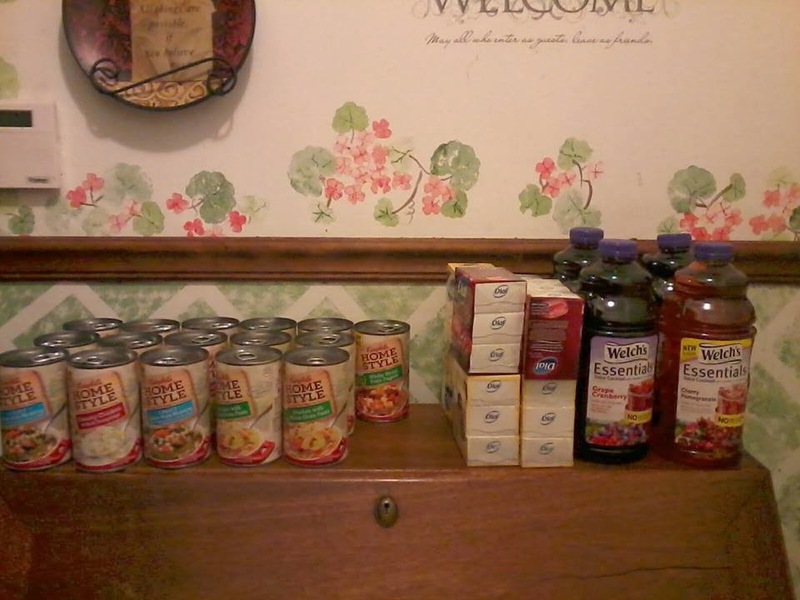 Then I used my Winn Dixie 5.00 off 30.00 (Our Pub takes WD coupons). (4) Dove BOGO coupons. Buy one Dove shampoo and get a conditioner free. 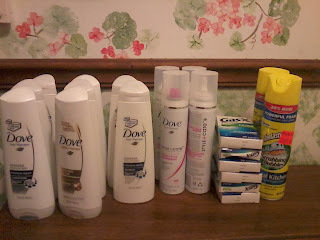 (4) Pub coupon buy any one Dove shampoo and get a free Dove styling product. (3) Buy any 3 Gas X products and get 10.00 off. This one is a money maker!! (2) 0.75 off scrubbing bubbles.